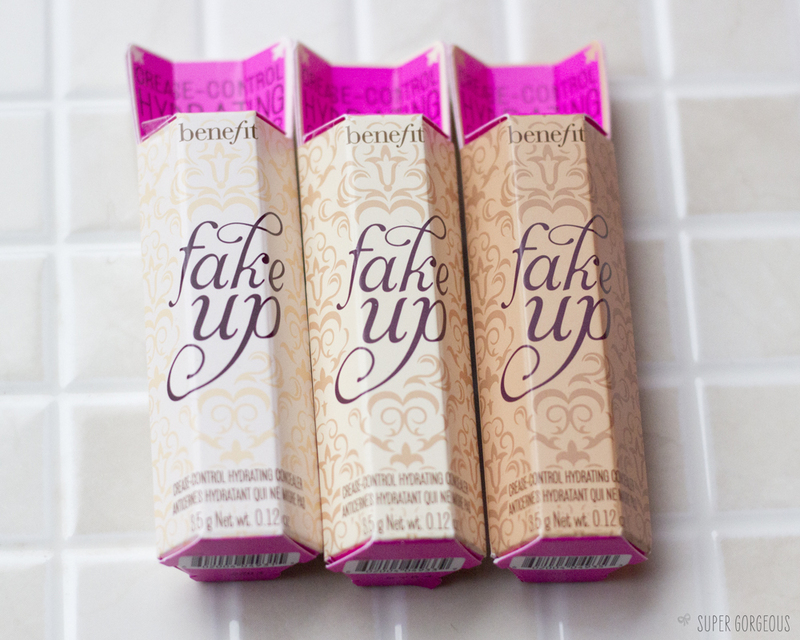 Last week I went to the Benefit's launch party for their latest release - Fake Up. It's a new, hydrating concealer which has a ring of balm around the concealer which contains Vitamin E and apple seed extract to moisturise the area you are concealing. 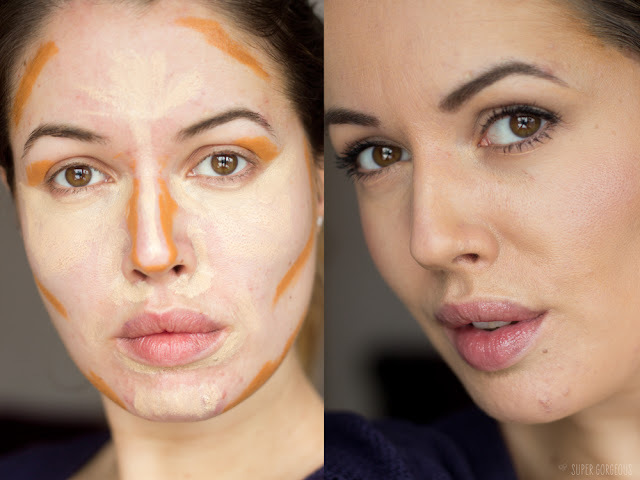 The party was aimed at giving us bloggers the facts - they have solved the problem of concealer that creases, giving a fab product that conceals while leaving a smooth finish. It comes in three shades; light, medium, and deep - I was given one of each to test out for myself. As always with Benefit, the packaging is gorgeous - I love the silver and pink casing of the concealer, it's compact and the design of the shape of the product means it's easy to apply it directly to the area needing coverage. 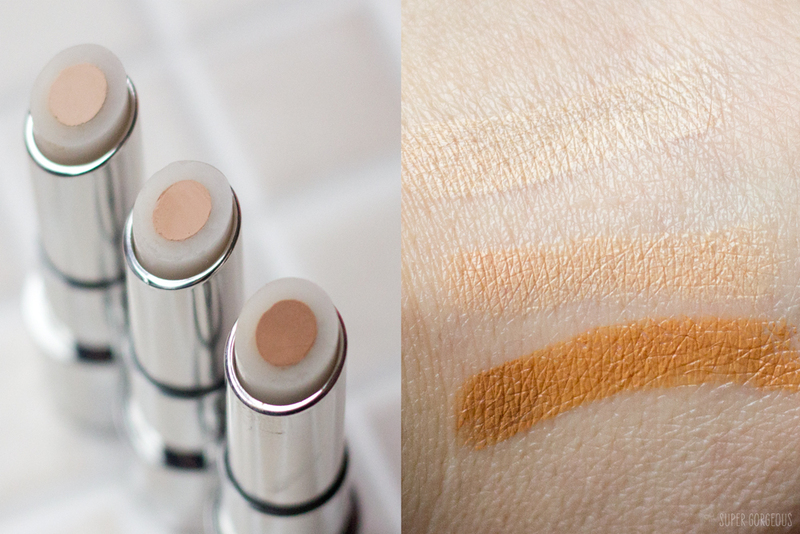 It's quite a targeted, harsh line - however as the concealer is so smooth, blending it in is easy and it isn't as much of an issue. It's main use is for under the eyes - to reduce the appearance of dark circles and minimising fine lines. They are all quite warm and peachy toned shades, which is good for knocking out the blueish hue of dark circles. At the event, Lisa, Benefit's head make up artist, showed us how to use the deep shade to contour under your cheekbone and encouraged us to use ours to contour as well as conceal. 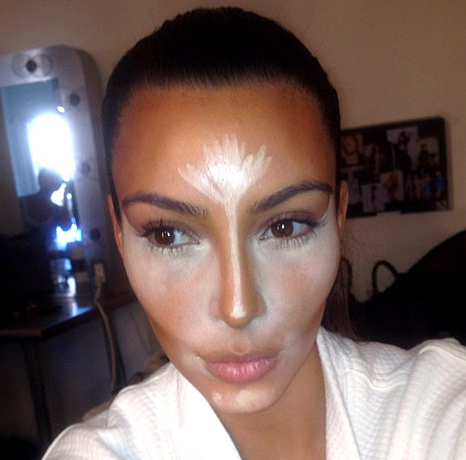 Of course, you can do this with any creamy concealer, but ever since Kim Kardashian posted that contouring picture on Instagram it seems it's something more and more people want to achieve and these seem to make it more accessible to people - telling them to use two of these and voila! 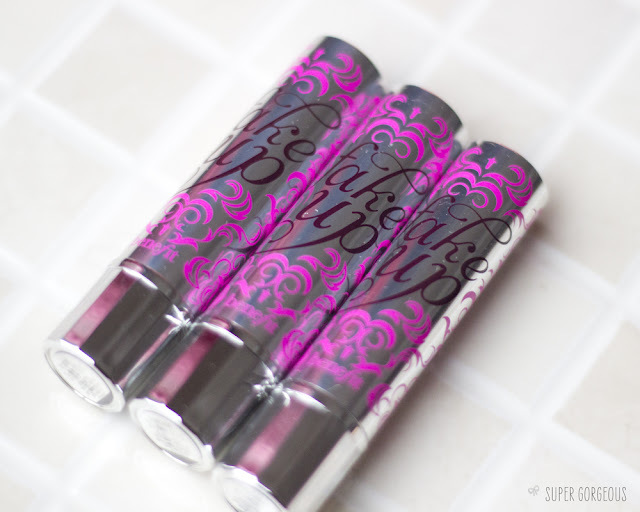 They are the perfect consistency to blend - extremely silky, but perhaps a little too balmy for my oily skin when used in this way. 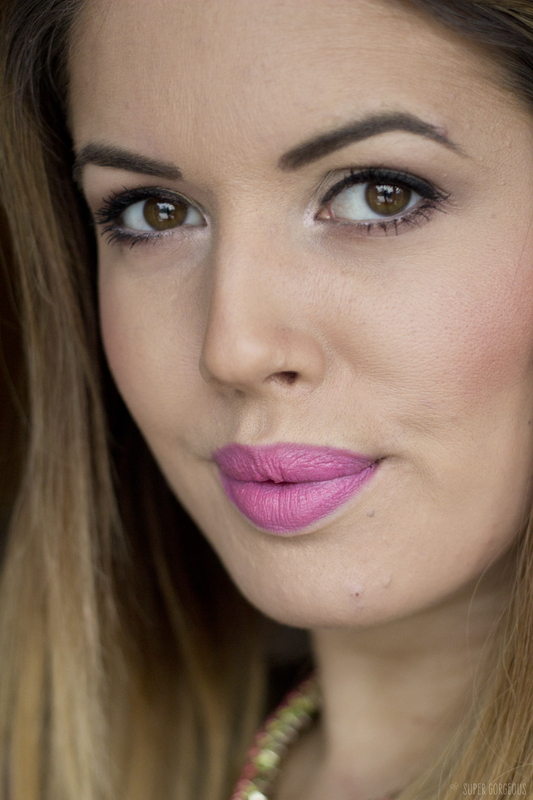 For a creaseless concealer I was pretty disappointed to see it had travelled straight to the crease under my eye! I used a light coverage foundation over the top to fill in the gaps and to give it a test under my eyes, I decided not to powder over it. Because of the levels of moisturiser, unfortunately my mascara ended up transferring down under my eye. It also didn't look great over the spot on my chin which had gone a little dry and crusty (yum!). I next decided to try it as an under eye concealer, this time powdering over it as I would my usual concealer and I'm happy to report it did the job and stayed put all night, without any product transferring down onto it, and without creasing. In conclusion - if you have oily skin, be careful with how much of this product you use - it has a lot of dewyness in it already. Normal or dry skinned people could perhaps afford to use it over their foundation, but my oily skin needs it underneath. Make sure you blend it in really well, and out of your under eye crease, and set it with powder then you have a tip-top under-eye brightening concealer! Fake Up costs £18.50 each and is available from Benefit's website and counters. I've seen this around quite a lot recently but I'm quite scared they can be too creamy or oily. I'll have to take a look!